and offers the amateur observer an amazing and fascinating view of the earth's seismic activity. Many amateurs start with a horizontal-sensitive instrument built on a "garden gate" principle. while still providing a sensitivity suitable for detecting strong to moderate intensity events the world over. 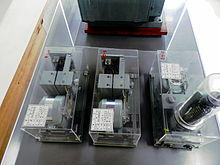 This instrument was first described in an "Amateur Scientist" magazine article in the July 1979 Scientific American magazine. 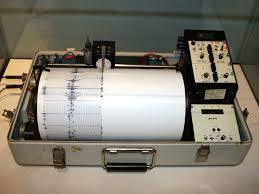 on the words "Lehman" and "Seismometer" in your favorite search engine. 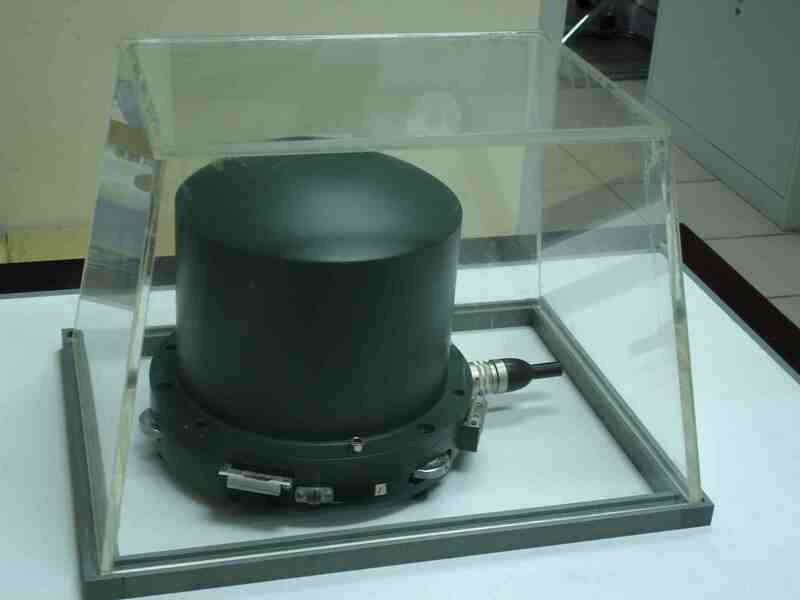 The TC1 is a vertical seismometer with a natural period of approximately 1 second. it is ideally suited for any classroom. available online to build your own, but the TC1 can also be purchased as a kit. 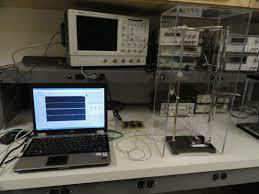 "Electronic stratagems are the key to making a sensitive seismometer." and has been built in many variations over the years by amateurs around the world. surface seismic waves associated with earthquakes. a smaller thermal isolating cover. As it is based on a vertical-hanging pendumum instead of the horizontal "garden-gate"
pendulum, it requires less attention to periodic leveling adjustments to maintain its alignment. in his Redwood City SG Seismometer unit. designed by David F. Nelson and Brett M. Nordgren. 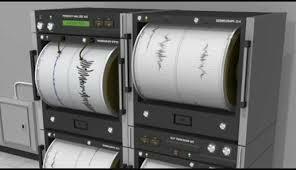 seismometer performance on par with commercial instruments costing much more. any displacement of that mass caused by a seismic input to the instrument's frame. photographs, and other design details, is available at http://bnordgren.org/seismo/. Classique template designed by Jigowatt Premium Templates.